We have become a one stop source for all your shipping needs. A&H Trucking was founded a quarter of a century ago by Bob Abernethy and Bill Hoag, who brought together their experience in logistics and trucking to create a small brokerage. 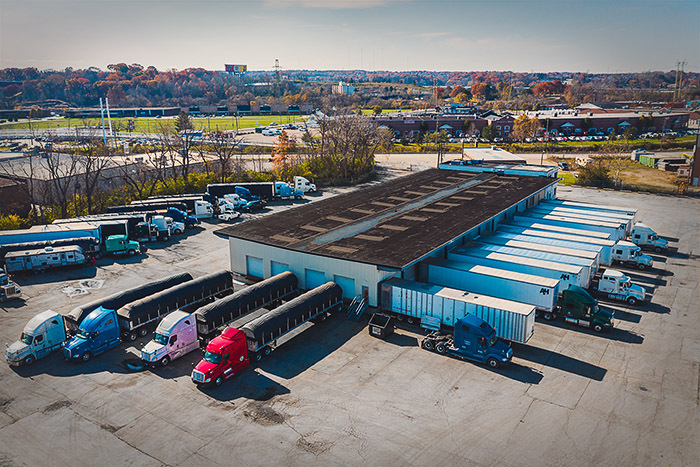 They bought their first truck in the early 1990s and began expanding the business, purchasing additional company trucks and growing beyond their initial focus of regional steel hauling. 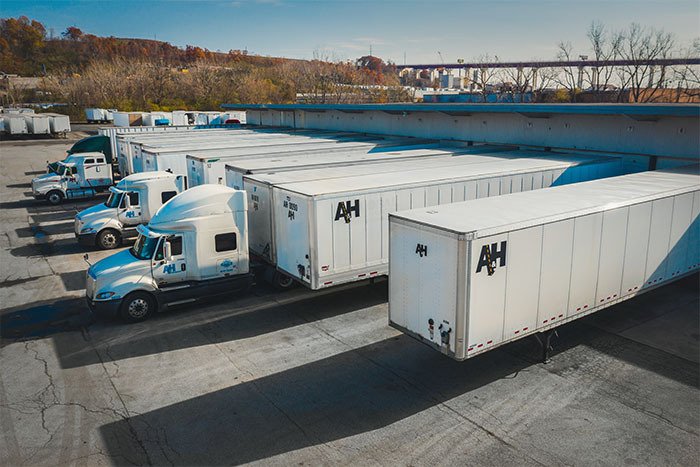 Today A&H includes a fleet of company owned equipment, owner-operated trucks and brokerage services, and they work with some of the nation’s most respected carriers. In addition, the company now offers truck and trailer repair that includes road service, maintenance service, complete engine overall, trailer refabrication, parts, and FMCSA annual inspections. A&H operates from its headquarters in Cleveland, Ohio where it maintains parking for trucks and trailers. The company has also become a one-stop resource for shipping of flatbed and dry freight, and for same-day delivery of parts for truck and trailer repair. © 2019 A&H Trucking & Repair.